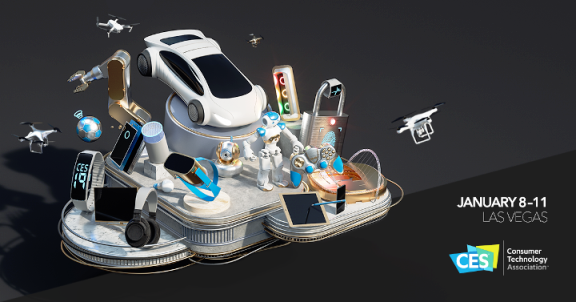 The 5G Automotive Association (5GAA), the global, cross-industry organization of companies working together on future mobility solutions, is at CES 2019 to discuss the future of transportation through 5G – including the critical role of Cellular Vehicle-to-Everything (C-V2X) deployment. The 5GAA is leveraging CES, the global stage for innovation that has introduced breakthrough technologies over the past 50 years, to have a special focus on autonomous and smart vehicles – from safety to policy roadmaps – and highlight the future of transportation through 5G. The 5GAA is featuring topics that help in shaping the industry across the world thanks to its network of over 100 members; and 47 of these leader companies of the telecommunications and automotive industries will help spread the message at the global stage event.